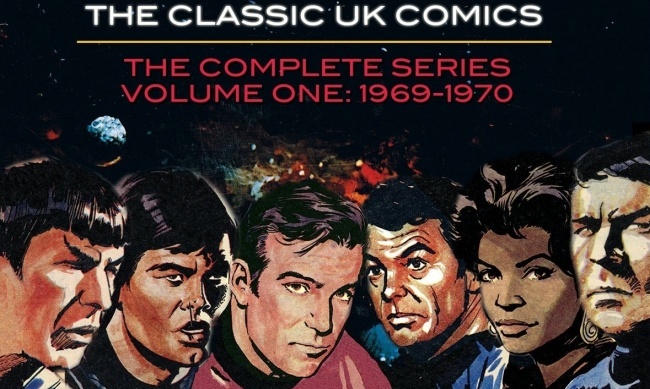 IDW Publishing will release Star Trek: The Classic UK Comics Vol. 1 on March 17. 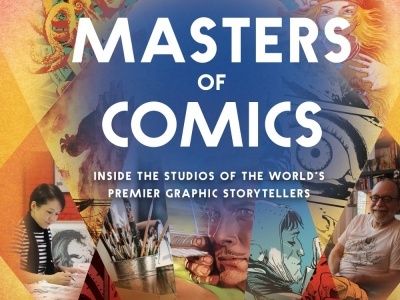 The collection will contain material from the British weekly comic strip series that debuted in 1969, six months before the TV series debuted in the country. The serialized stories generally ran two to three pages in the comics magazine eventually known as TV Century 21. The series was published in 257 weekly magazines over five years, and included 37 storylines. 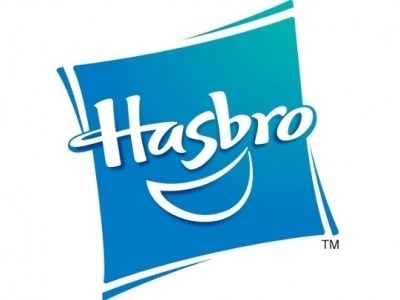 The material was original, and is not considered canonical because the Enterprise frequently traveled outside its home galaxy, and the crew often committed violations of the Prime Directive. 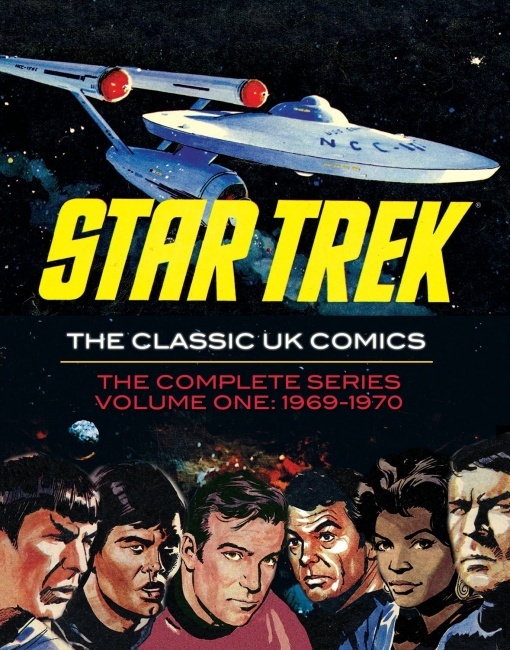 Written by Harry Lindfield and Jim Balkie, with illustrations by Mike Noble, Star Trek: The Classic UK Comics Vol. 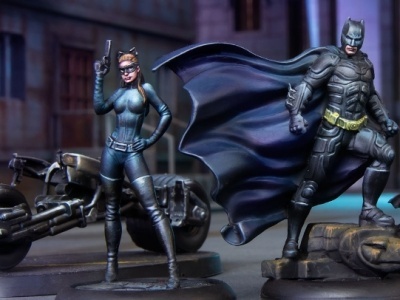 1 will be a 244-page 8.5" x 11" hardcover with MSRP of $49.99.